Not able to attend? Watch the Facebook Livestream of this program! Visit the Rubin Museum Facebook page on March 20 at 7pm EST to tune in. 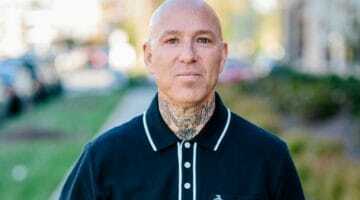 Scandals rocking the religious world—including Buddhism—make us question the very nature of spiritual authority. What purpose does it serve? How can we stop its abuses? 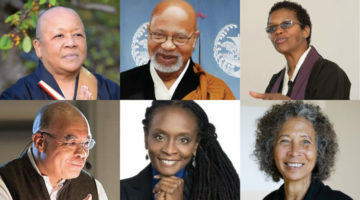 Buddhist teachers Gina Sharpe and Roshi Pat Enkyo O’Hara and psychoanalyst Pilar Jennings will break down the benefits and pitfalls of the teacher-student relationship and offer new models for the future. 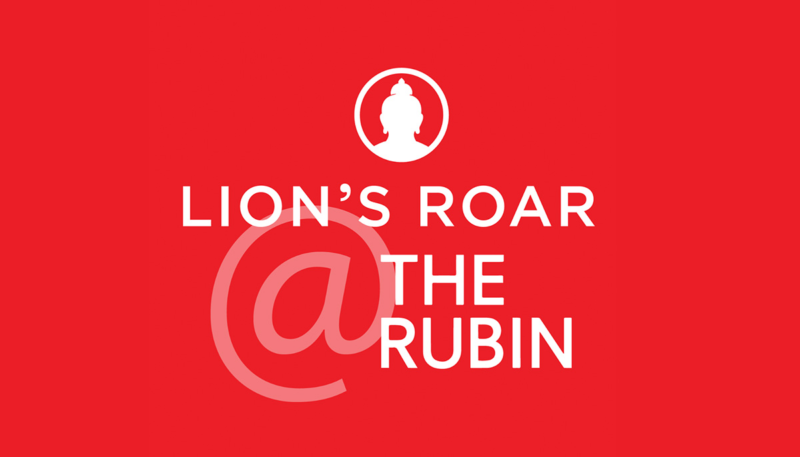 Join us for this, the first of three panel discussions on important spiritual issues of our time that Lion’s Roar is hosting this year at the Rubin Museum as part of our 40th anniversary celebration. Click here for tickets. Gina Sharpe is a teacher in the Insight Meditation tradition. She co-founded New York Insight Meditation Center and is a leader in training Buddhist teachers of color. Roshi Pat Enkyo O’Hara, PhD, is abbot of The Village Zendo in downtown Manhattan. She integrates traditional meditation and koan practice with social engagement and peacemaking. She is the author of Most Intimate: A Zen Approach to Life’s Challenges. Dr. Pilar Jennings is a psychoanalyst in private practice with a focus on the clinical applications of Buddhist meditation. 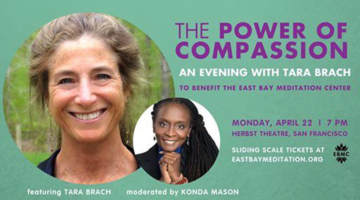 She is the author of Mixing Minds: The Power of Relationship in Psychoanalysis and Buddhism and the recent memoir, To Heal a Wounded Heart.